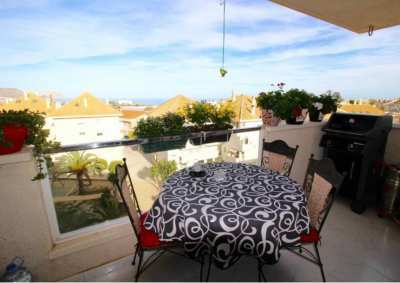 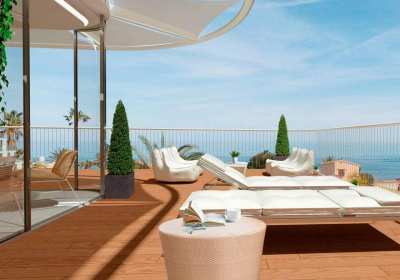 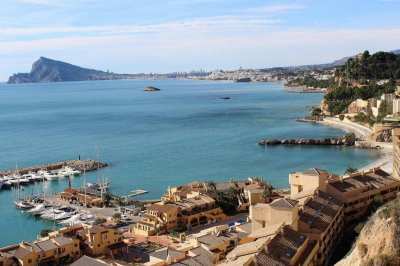 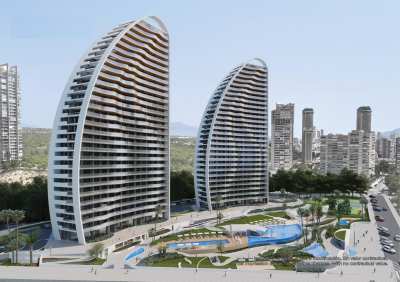 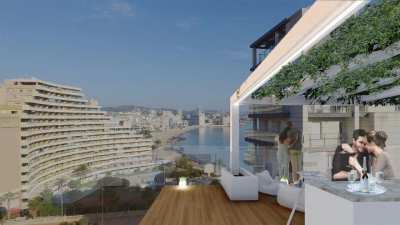 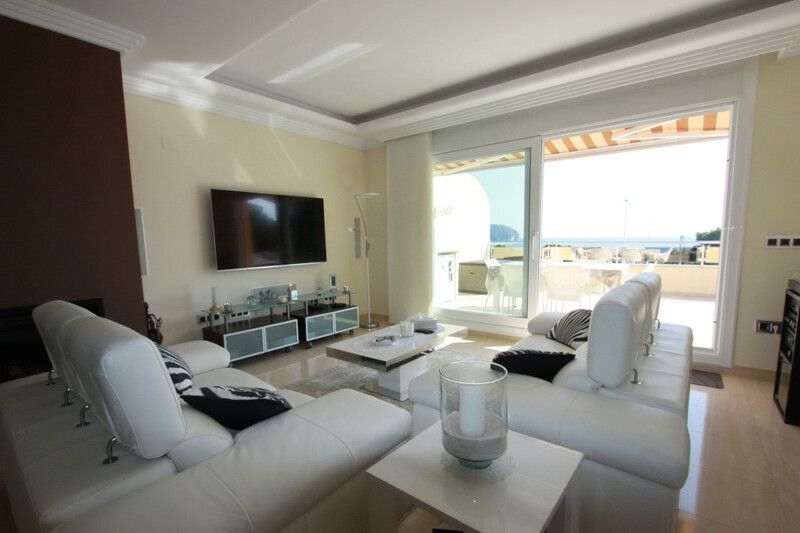 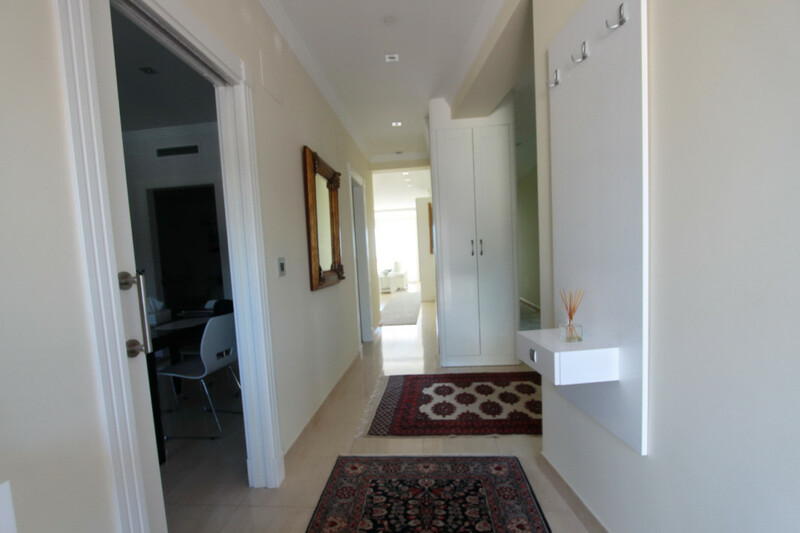 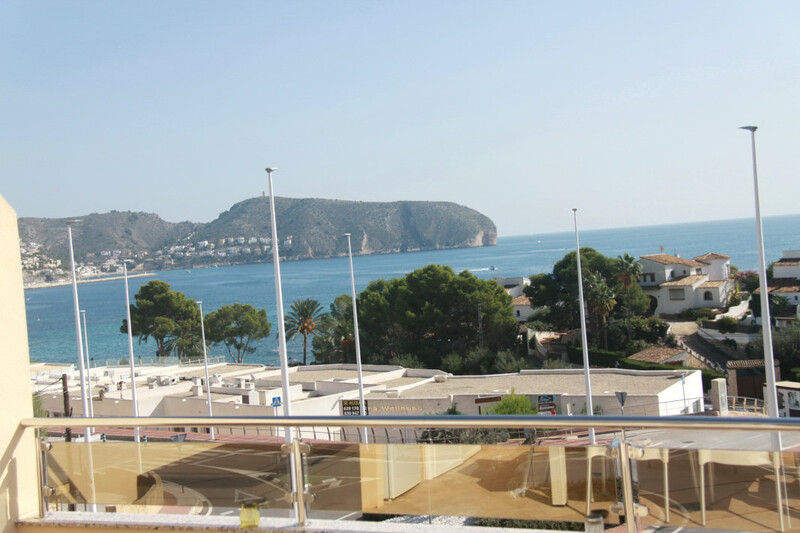 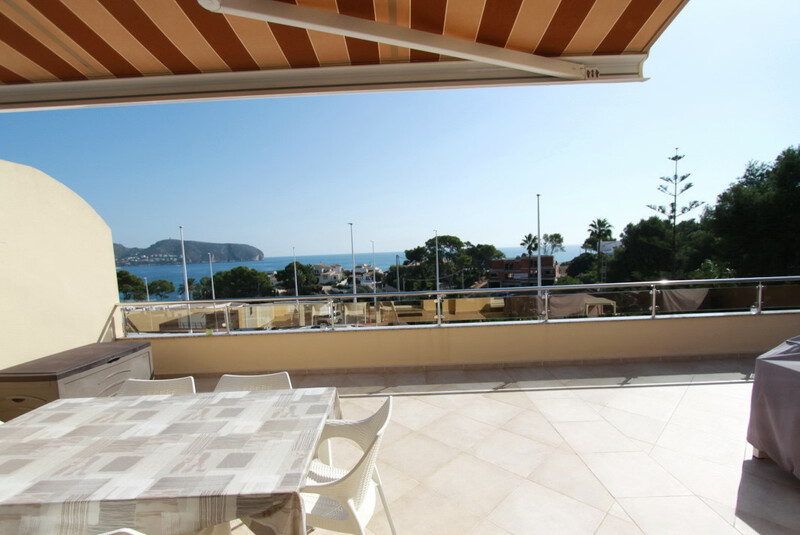 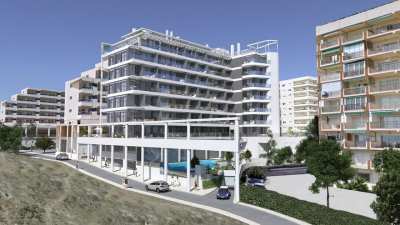 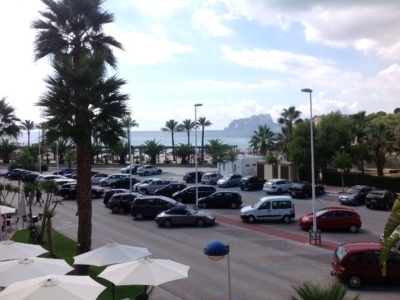 Second line sea front penthouse overlooking the bay of Moraira. 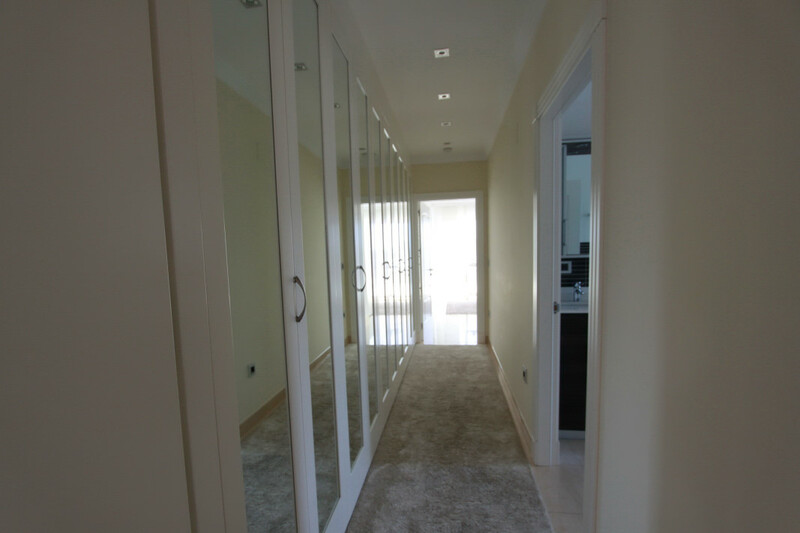 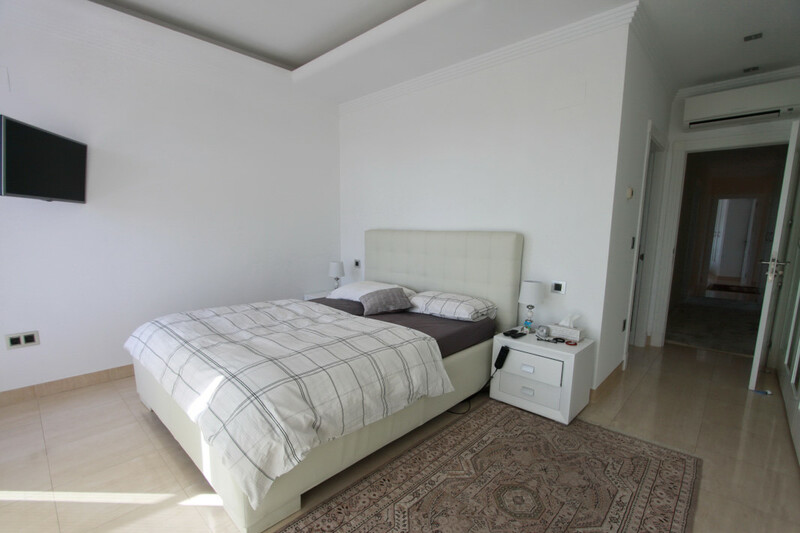 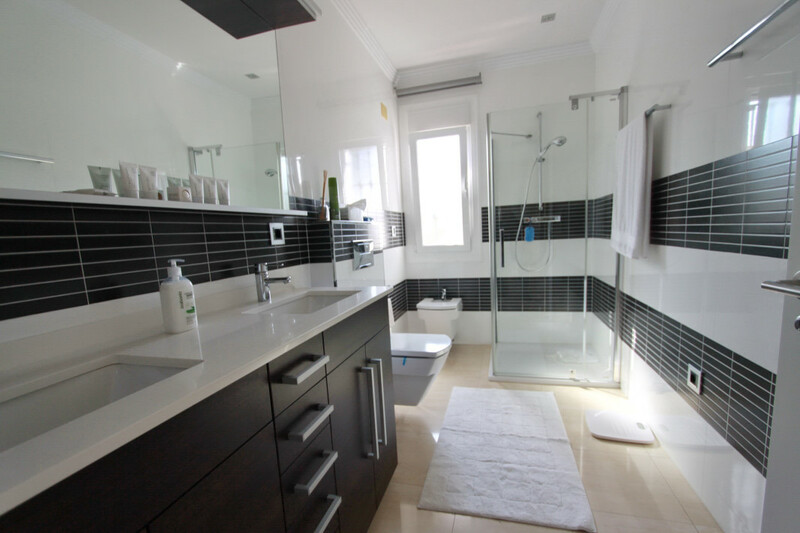 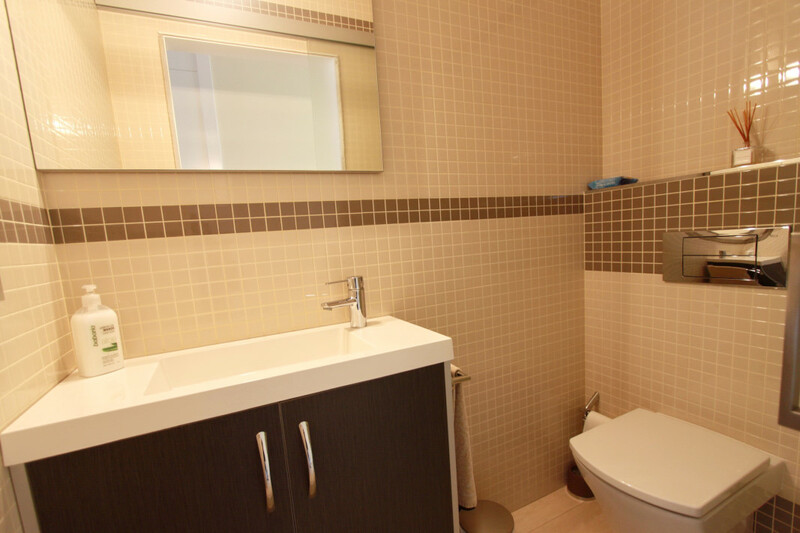 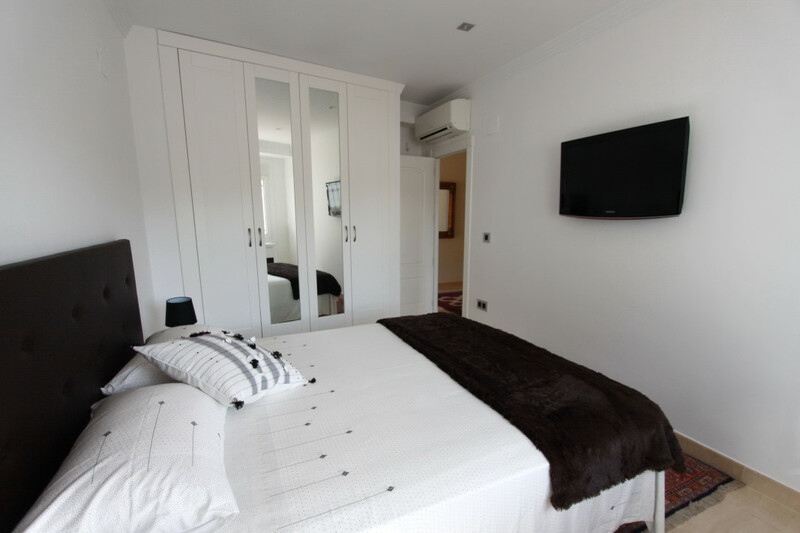 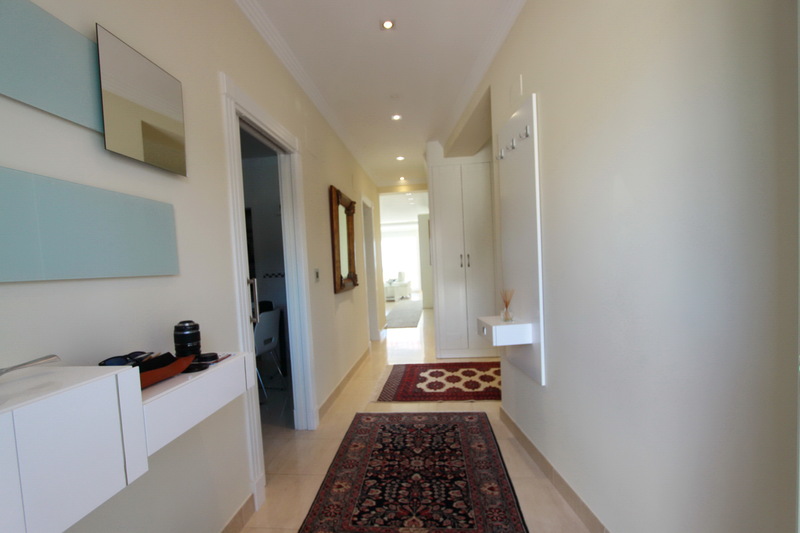 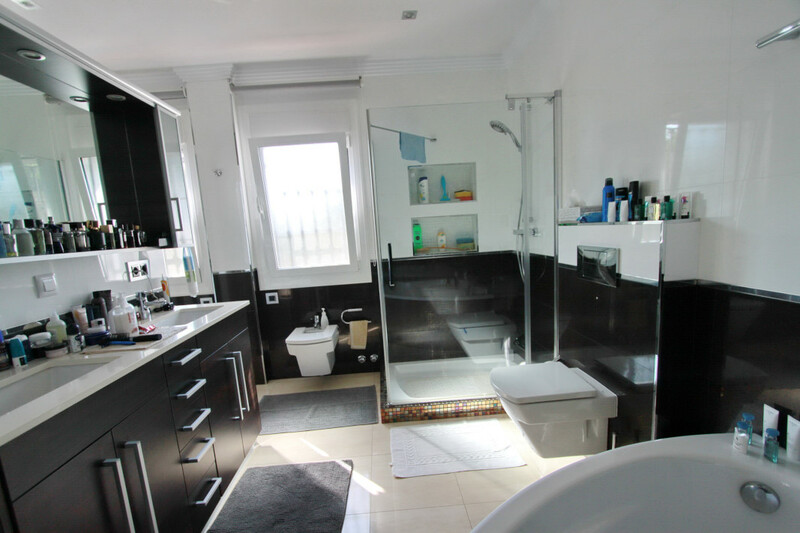 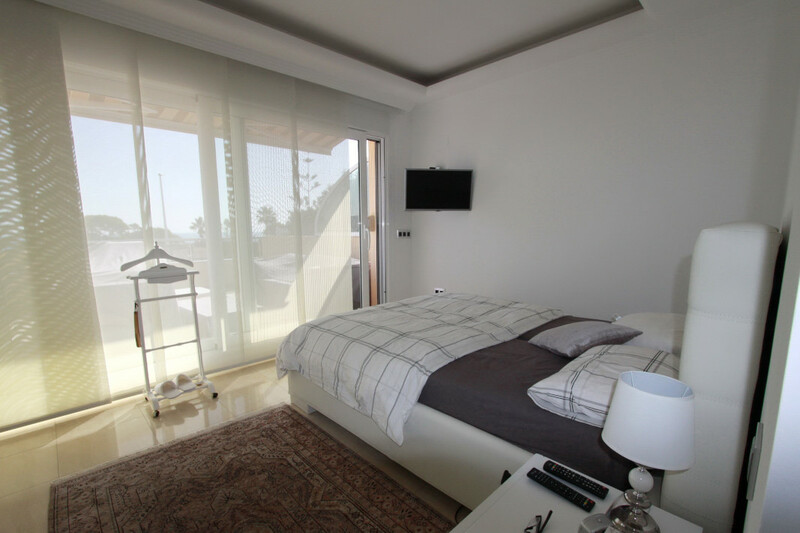 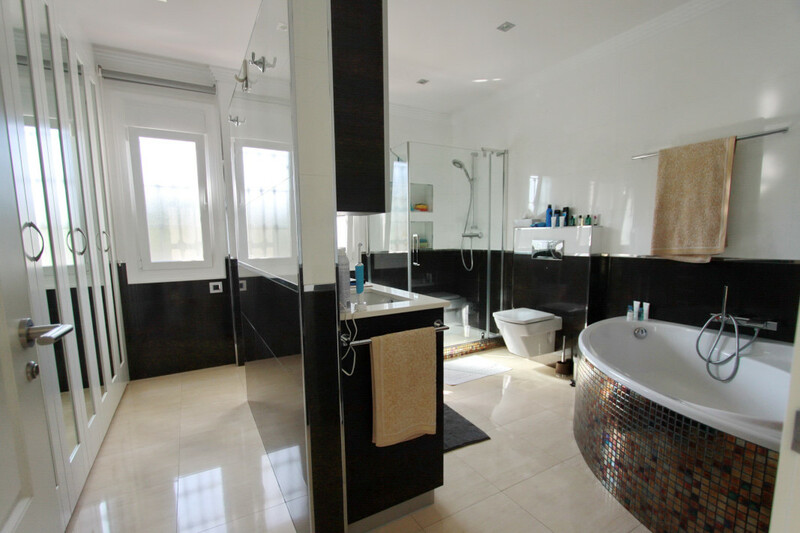 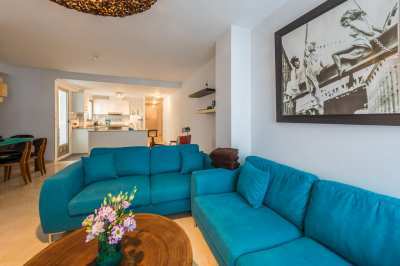 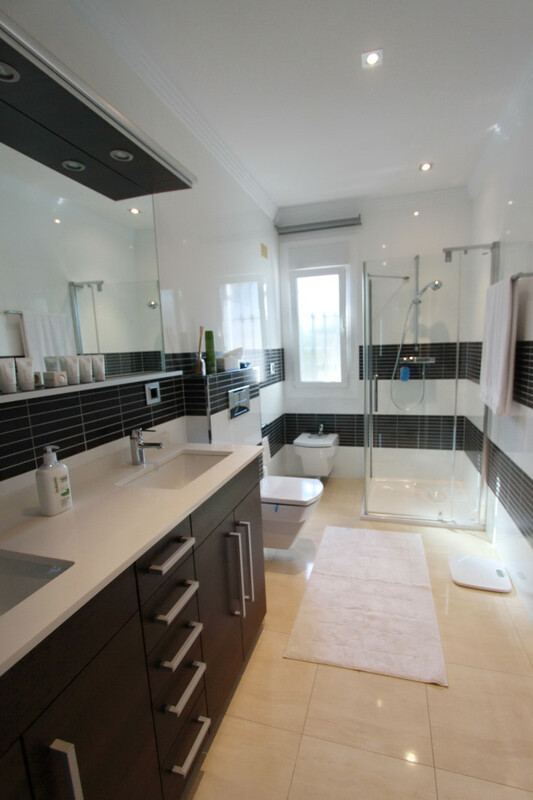 The penthouse consists of 3 double bedrooms with two bathrooms, american kitchen (fully equipped). 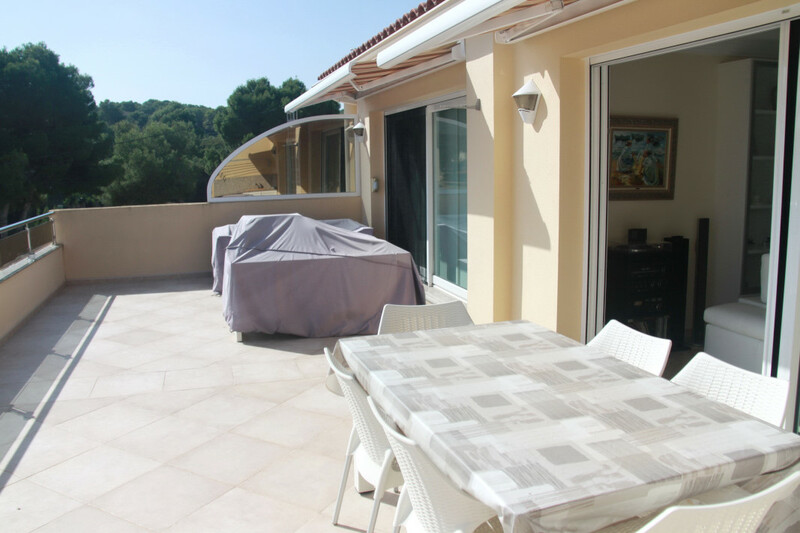 Large, south facing balcony with jacuzzi. 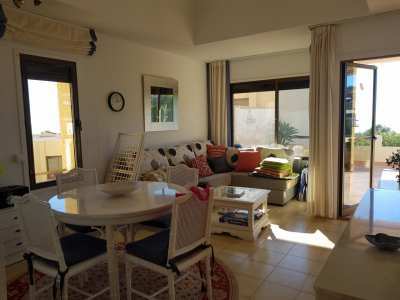 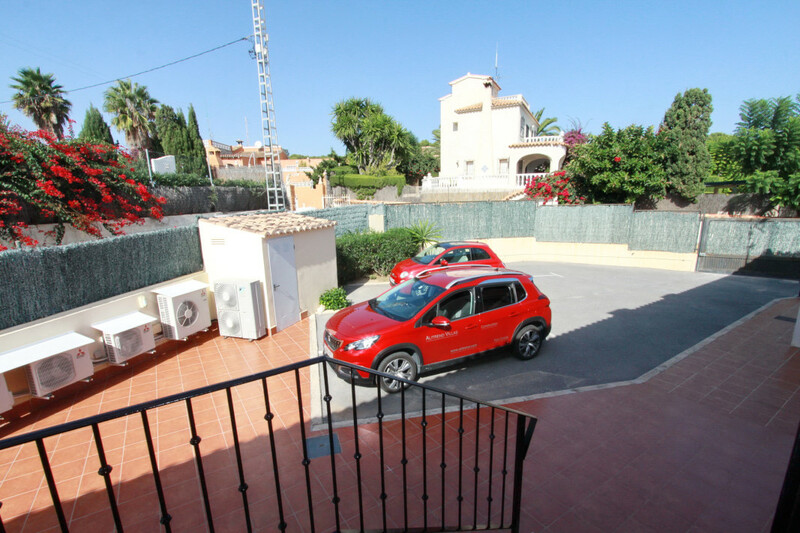 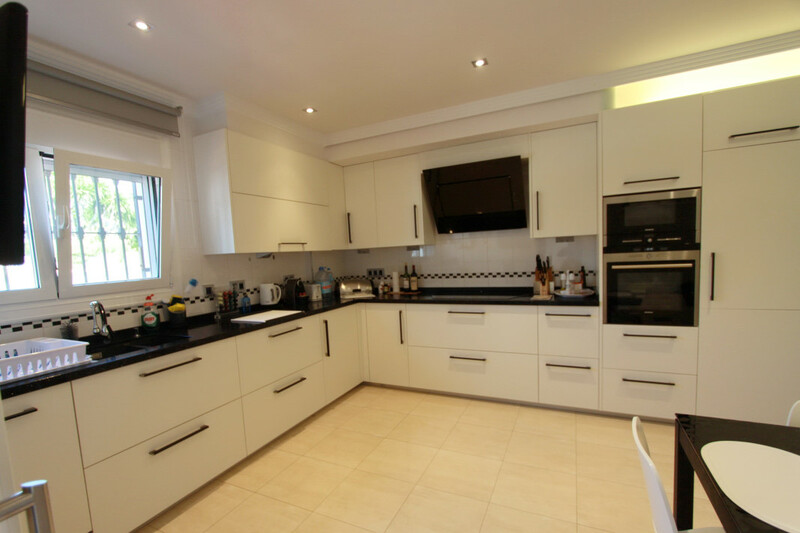 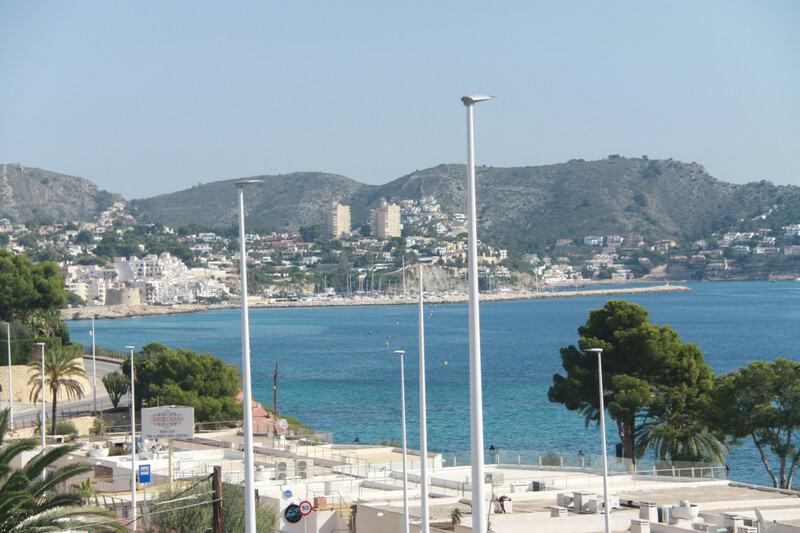 Walking distance from bars and restaurants of Las Algas and the center of Moraira.